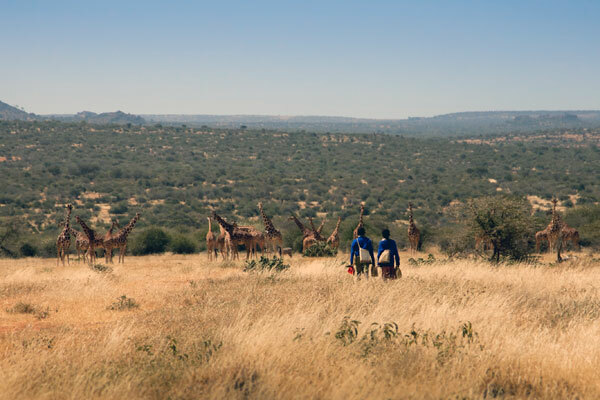 They live in the four corners of the Earth and share a common thirst for learning. Instinctively, they know their survival and their happiness rest on knowledge and education. 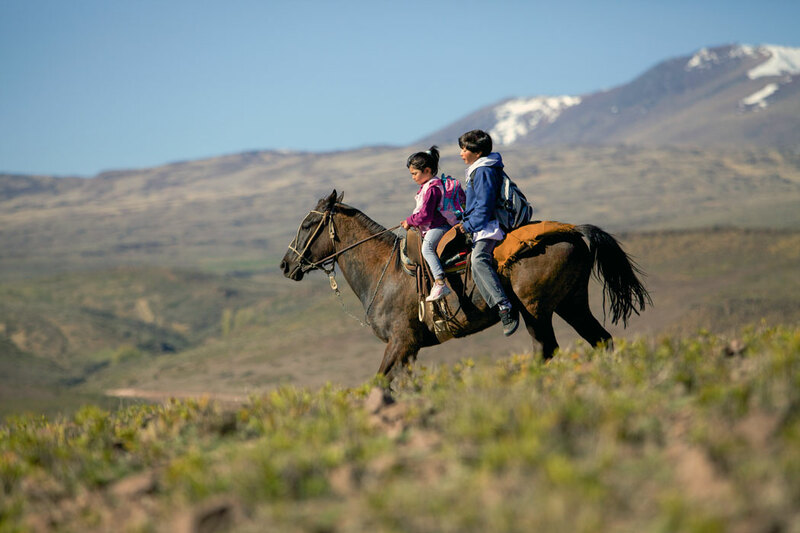 From the wild Kenyan savannah to the winding paths of the Moroccan Atlas mountains; from the suffocating heat of the Indian Ocean coast to the the vastness of Patagonia’s high plateau, these children are driven by the same quest, the same dream. 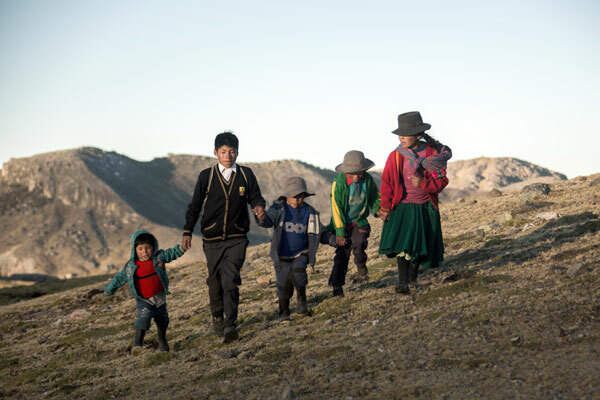 Jackson, Zahira, Samuel and Carlito are the heroes of On the way to school, a feature-length adventure documentary about four young schoolchildren forced to surmount a multitude of obstacles in order to get to school. 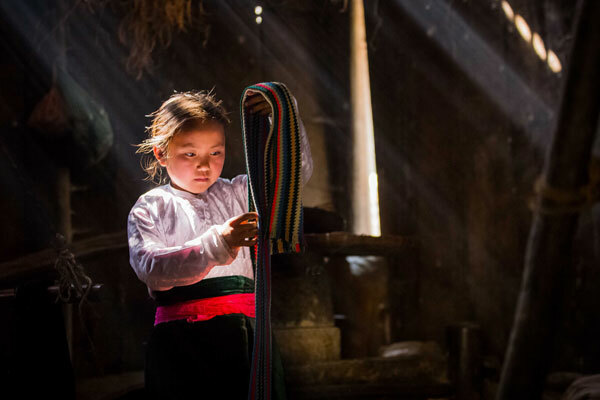 On taking their amazing paths that lead to learning, they will leave childhood behind and begin a journey fraught with pitfalls and surprises. 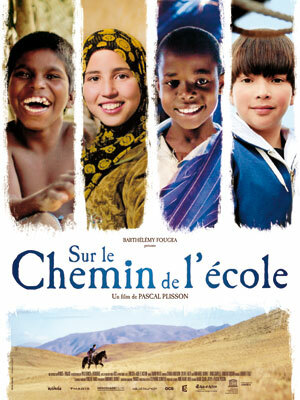 This film is the story of a voyage of initiation that will change their lives. 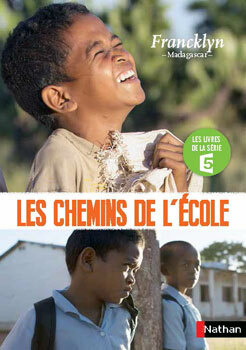 The feature-length On the way to school came out in 2013 in cinemas in 26 countries. 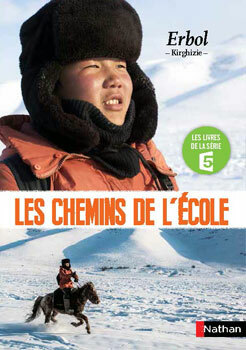 It was seen by over 2 million viewers worldwide, and was awarded many international prizes including the Cesar for the best documentary of 2014 (France), the Trophee Francophone du Long-metrage Documentaire, the Grand Prize for Society at the international Golden Panda Festival in China, the INIS prize of the 17th international children’s film festival in Montreal (Canada), and the Premio Internazionale Cartagine 2014 (Italy). 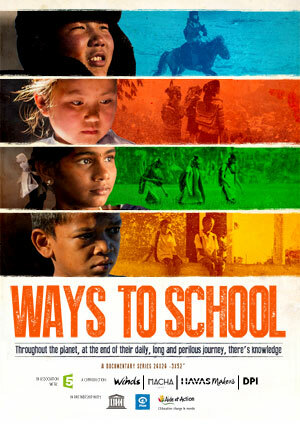 The documentary series Ways to school consists of 26 x 26’ and 6 x 52’ episodes tracing the journeys of 26 young heroes, filmed by 13 directors in 18 countries around the world. Just like the feature-length On the Way to School, the series takes up the universal theme of the search for a better life through education. A goal that these schoolchildren can only attain after travelling the long road that separates their home from their school. The series was awarded the Prix Enfance Media Majuscule 2016. 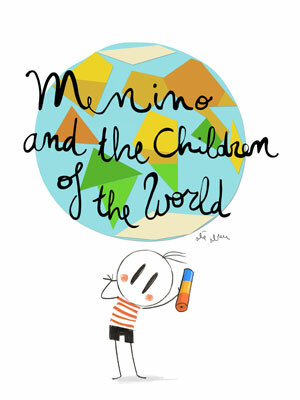 Menino and the Children of the World is an animated web series that mixes live action and animation. The animated character of Menino (meaning “little boy” in Brazil), plays the major role in this web series. 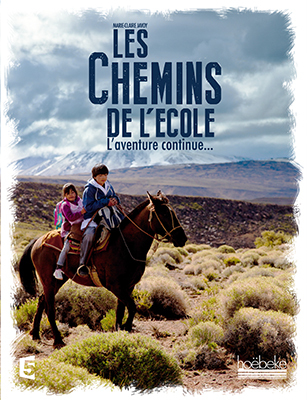 This book is based on Pascal Plisson’s film On The Way to School, winner of the best documentary Cesar in 2014. 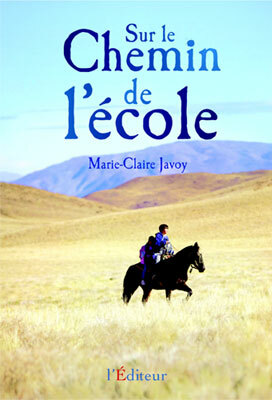 Enhanced by co-author Marie-Claire Javoy’s writing, read about the adventures of seven extraordinary schoolchildren. 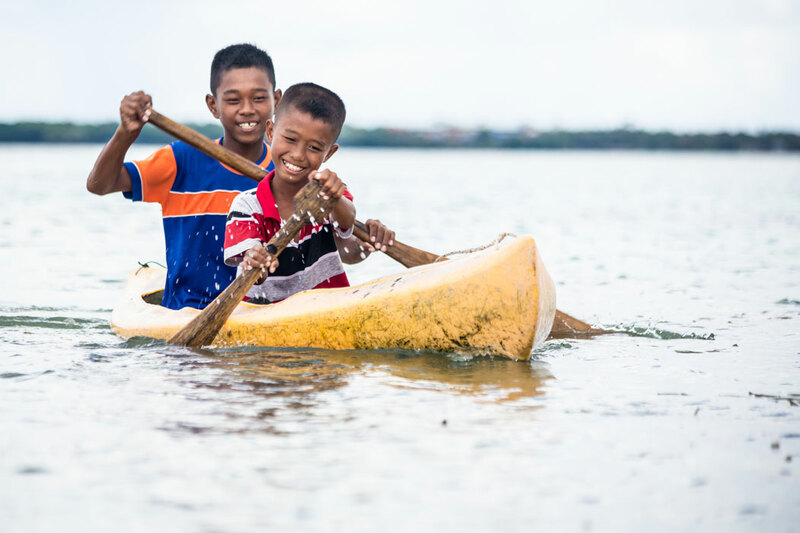 There are 8 children: Cho, Youssef, Ani… and they live in Vietnam, on the West Bank, in Malaysia… For each child, getting to school involves a journey of several kilometres or more. 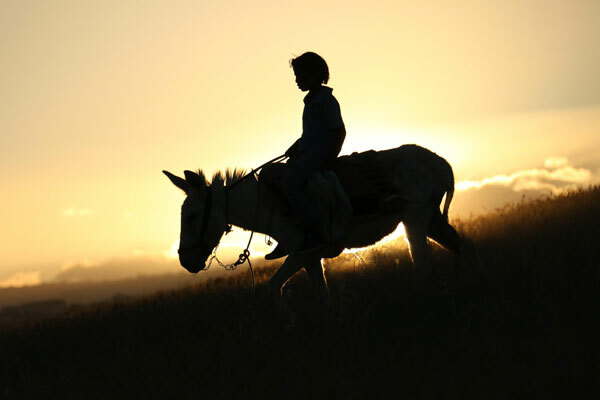 They undertake this journey alone, armed only with their courage and by whatever means they can – on foot, by canoe, on horseback or riding a donkey. 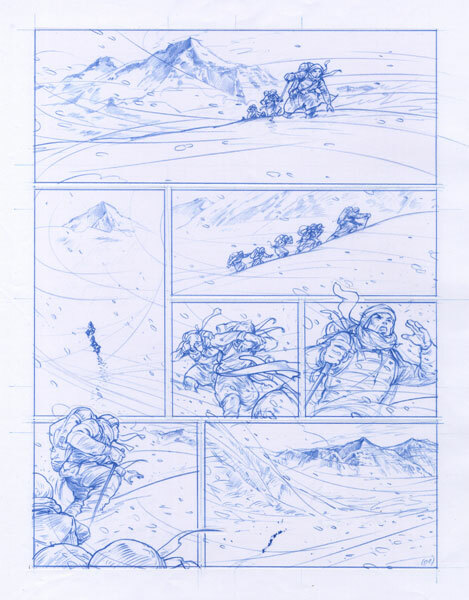 The perils of desert or high mountain, the pitfalls of hostile terrain, the presence of wild animals or the fear of treading on a landmine are just some of the trials they face each day. Mixing over 300 photos taken during the shooting of the series with the gripping stories of these youngsters from the ends of the Earth, author Marie-Claire Javoy relates the daily home life of these children and gives us, by witnessing their respective journeys, a portrait of their schools and the teaching they receive in some of the countries where the literacy rate is among the lowest in the world. The series of children’s books published by Nathan is aimed at readers 8 years and up. 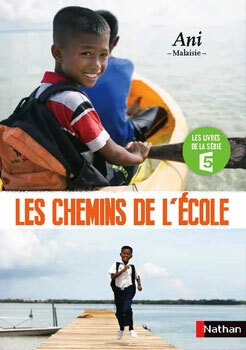 Each of the eight books in the series recounts the journeys of a child from either the documentary series Ways To School or the feature-length On The Way to School. 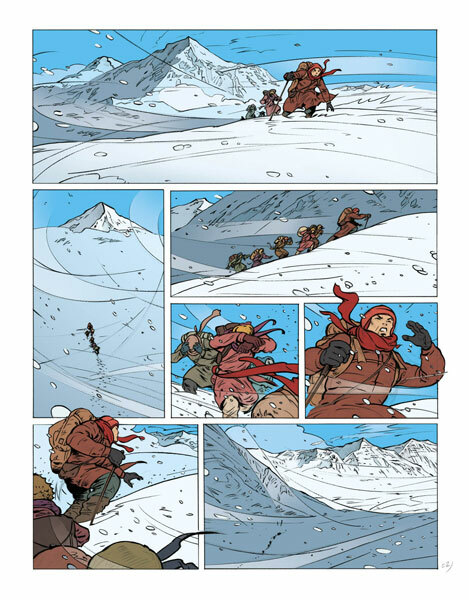 Illustrated using photos from the documentaries, the novels plunge us into the heart of our heroes’ adventures. 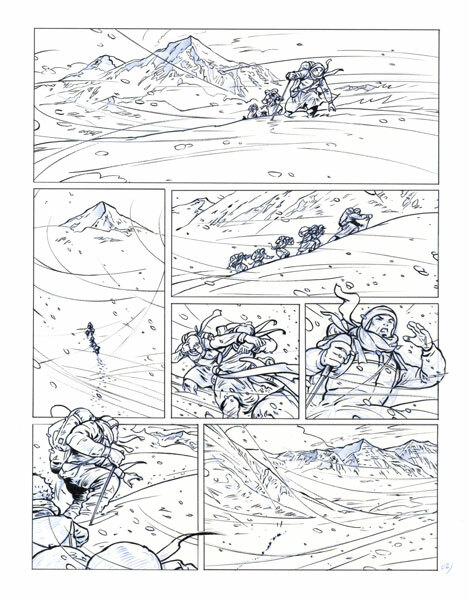 The longest road to school is a comic strip series by Renaud Garret and Marie-Claire Javoy. 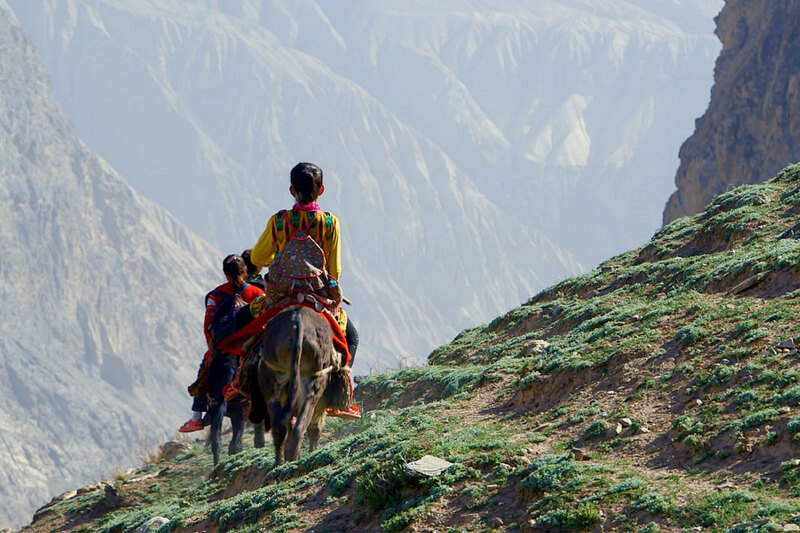 It traces the long and perilous journeys of five children, aged between 11 and 14, who leave their childhood village in the little Tibetan enclave of Dolpo for the first time to travel to college in Kathmandu. 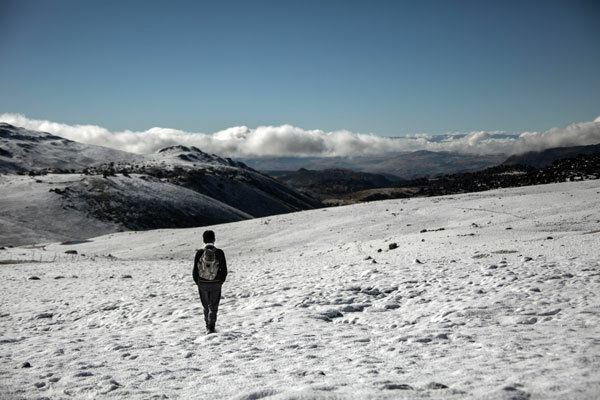 Six days of trekking over soaring mountains and camping out in the open, then a 45 minutes flight in a small aircraft, then 20 hours by bus… an incredible annual journey on the paths of the high Himalayas in search of learning. 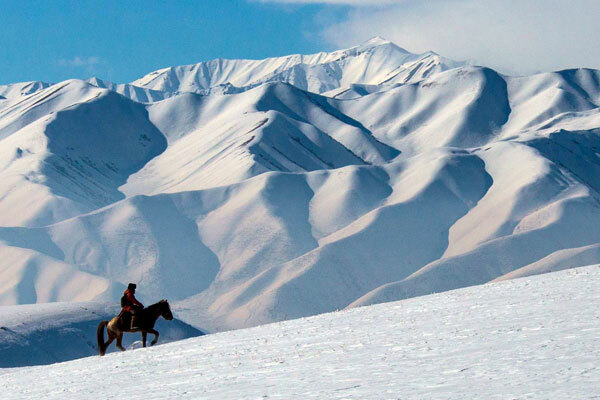 Join the adventure and follow the children through our planet most staggering landscapes! If you can keep track! 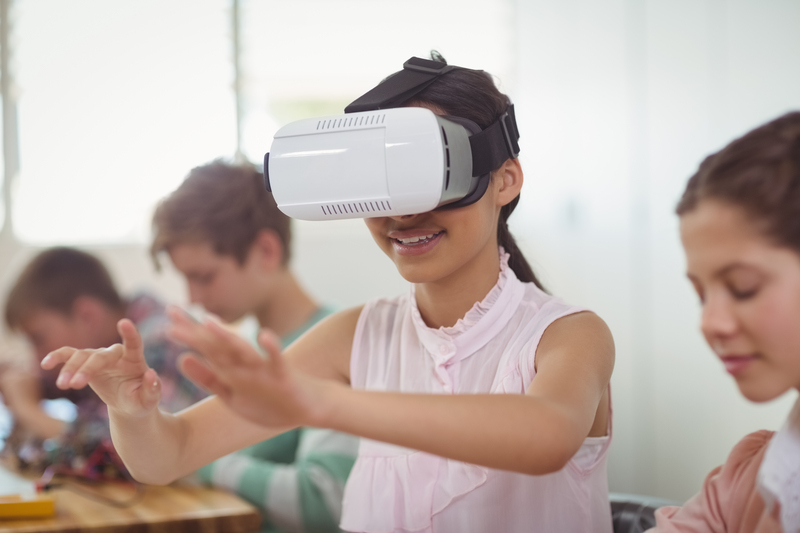 With On the way to school VR we challenge you to dive into the fascinating daily struggle for education with 5 exclusive stories. Venture a walk across Nepalese mountains or Brazilians rivers, and with the help of animated interventions, go off to explore an infinite imaginary world through the eyes of those passionate kids in search of knowledge! The school of yesterday, today, here and elsewhere, and of tomorrow through the eyes of children from different centuries and countries. 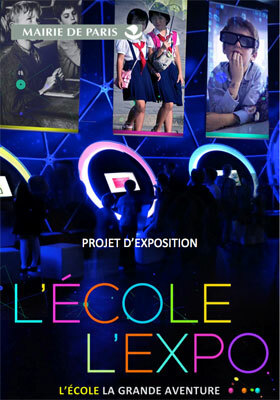 While we live in a pivotal time in terms of learning and the values of education, we want to propose a playful, interactive and immersive trip through time that allows us to appropriate the story of school both in France and throughout the world. Projections, virtual and augmented reality: we propose a globally immersive environment, supported by documentation and original collections, that offers a multi-sensorial journey – a high-quality, innovative and moving ‘edutainment’ of top class cultural appeal for families or groups to take part in. It will be a landmark exhibition that will redefine the traditional museum experience by creating a trip through time and space to take us on an interactive trip into an amazing virtual reality world and make us rediscover schooling in an original way. This serious game is an immersive adventure that showcases the discovery of the landscapes the player crosses as he or she develops their general knowledge. It complements the documentary, but is treated in an aesthetic and creative manner. The principle of the game is for the player to accompany the children figuring on the map of the world card (three are taken from the feature-length and three from the documentary), and travel with them as far as their schools. 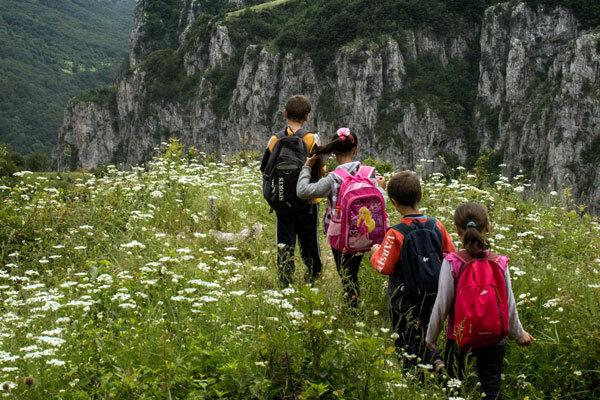 The route is punctuated with quizzes that correspond to the geography programme of CM1/CM2. The Photolibrary WINDS contains more than 3000 pictures. 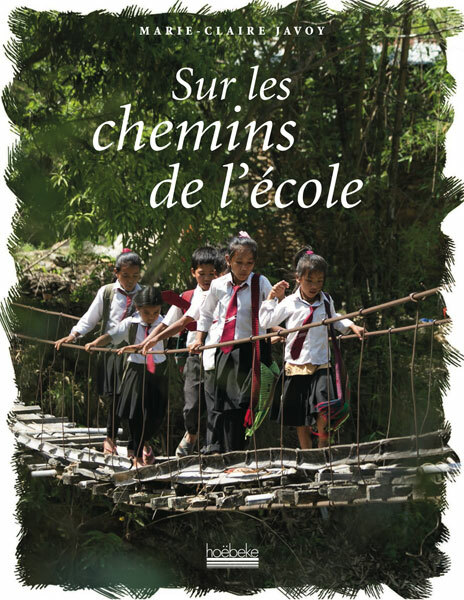 On the Way to School is also an association under the French law of 1901 founded by Pascal Plisson and Barthélémy Fougea that has as its aim to support access to education across the globe.